Wat is dit voor site? Wij zoeken de goedkoopste boeken op internet. 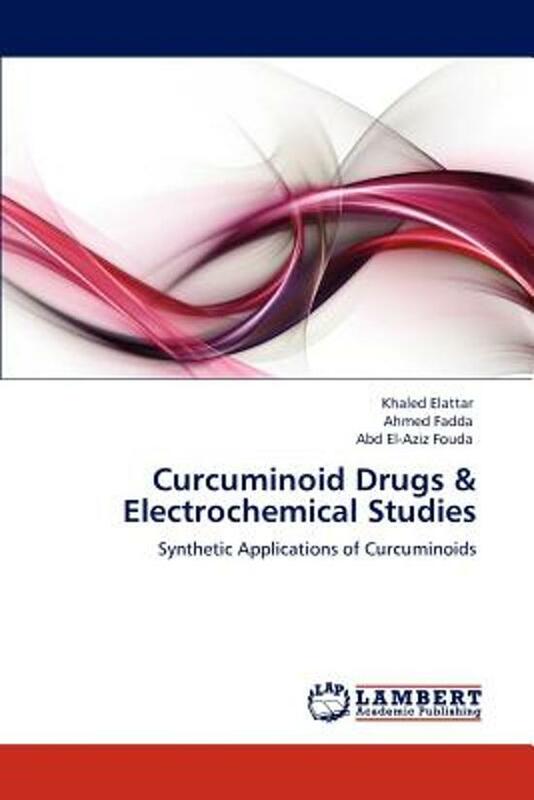 Curcuminoid Drugs & Electrochemical Studiesvonden we het goedkoopst op Bol.com voor €73.50. We hebben gezocht in nieuwe en tweedehands boeken. Rechtsonderaan de pagina kan je het boek direct bestellen	via Bol	.com. This book highlighted the methods used for the syntheses of curcumin compounds. The activity of curcuminoids and their synthetic importance were investigated. It also reported a good introduction for the literature survey of the inhibitors that used to reduce the corrosion of alpha-brass alloy in acid medium. In this context, we reported herein the behavior of curcumin towards some active reagents as a facile and convenient route to some heterocyclic derivatives containing a curcumin moiety. The methods of synthesis and the synthetic mechanisms of the aforementioned reactions were well presented and the structures of these compounds were assessed by analytical and spectral data. This book evaluated the inhibition efficiency of a series of curcumin dyes for alpha-brass alloy in acid medium by two different techniques. The investigated compounds exhibited excellent antitumor activities against Ehrlich ascites carcinoma cells viability and have a direct cytotoxic effect on it.